Kitaco has developed a perfect fuel injection controller match for their Grom 133cc light bore kits. 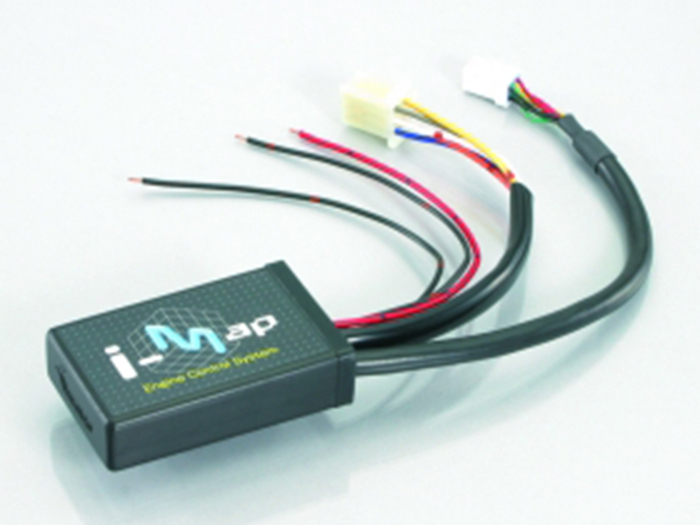 Version 1 iMap is designed for use on stock 125cc and Kitaco light bore 133cc kits to maximize performance. Pre programmed maps on board, this unit is not programmable. See our separate listing for Type 2 if you require the programmable version.